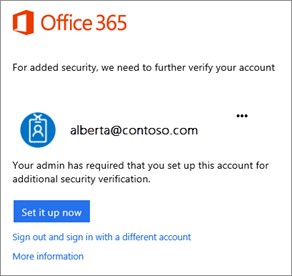 Enabling multi-factor authentication for Office 365 users. 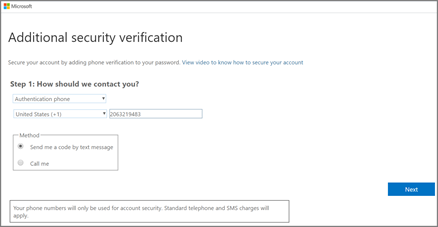 Choose More > Setup Azure multi-factor auth. If you don't see the More option, then you aren't a global admin for your subscription. When the process is finished, choose the Done check mark. 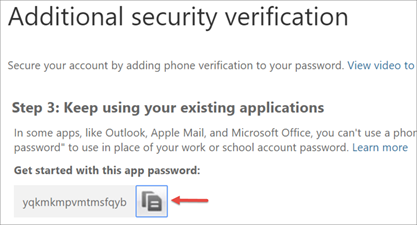 Instructions for your users after MFA is Enabled.